While Vlahos Solutions offers turnkey capabilities, we also customize our services to meet each client’s needs. Vlahos Solutions’ performance is enhanced through multiple strategic alliances, including a close association with Christopher A. Kent, P.A., a nationally recognized real estate firm with 28 years of consulting experience in over 95 venues nationally and internationally. Vlahos and Kent have worked together on multiple projects since 2008. Their combined experience allows them to work creatively though the most challenging problems and environment. 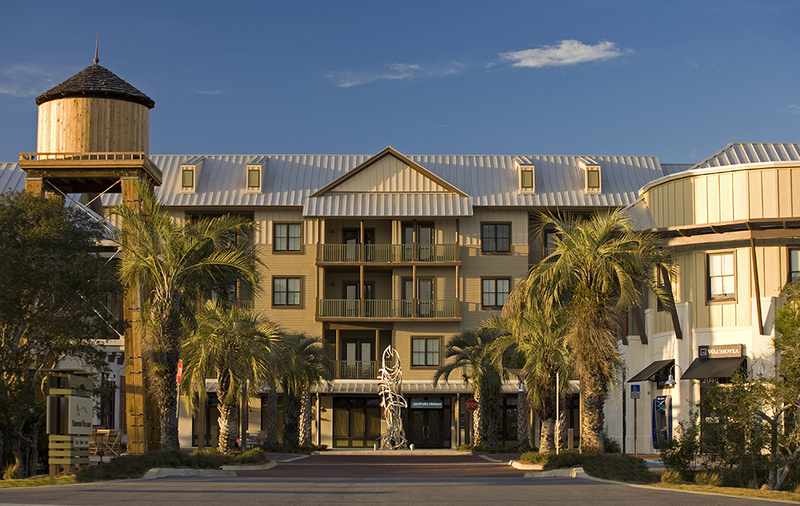 "In my past role as a senior lender in a financial institution, I had the opportunity to work with Nick for nearly two years on a troubled mixed-use project in the Florida Panhandle. This was one of the most complex and challenging special assets the bank had on the books during this time. The issues in this project were somewhat endless and great in scope with a backdrop of deteriorating market conditions not seen for some time. Nick became a key member of our special asset team for this project and was strategic in both our analysis and decision-making. The bottom line is in one of the most challenging markets of recent memory he maximized opportunity and optimized outcomes."